Former Broward Sheriff's deputy Scot Peterson has moved to dismiss the wrongful death complaint filed against him over the Feb. 14 mass shooting by Nikolas Cruz at Marjory Stoneman Douglas High School in Parkland. On Oct. 9 Miami attorney Joel S. Perwin filed a response on behalf of plaintiffs Andrew Pollack and Shara Kaplan, the parents of shooting victim Meadow Pollack. 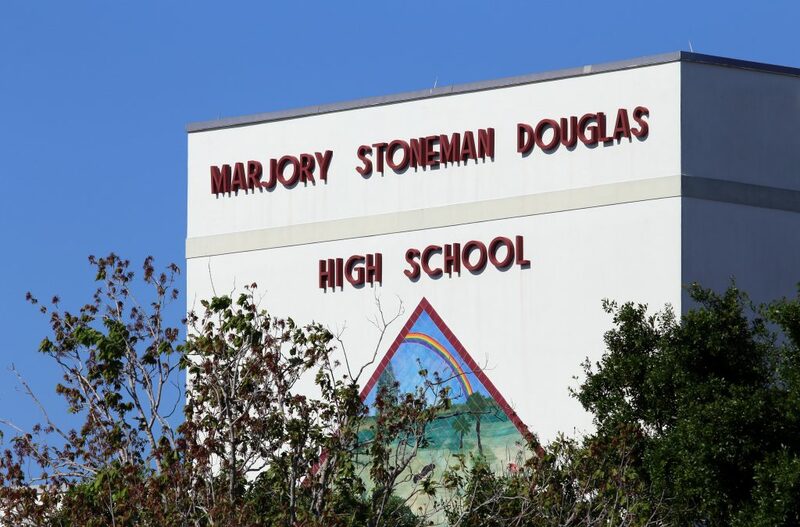 An attorney representing the parents of one of the victims of the Feb. 14 massacre at Marjory Stoneman Douglas High School has responded to a motion to dismiss a complaint against the law enforcement officer on duty during the mass shooting. South Florida jurors sided with the family of former Chicago lawyer Richard Puchalski, who claimed a cruise ship doctor gave him medication that caused a deadly heart attack.